When speed matters, we’ve got you covered. We’re here to help speed up your order with our two great express options below. Super speedy dispatch for up to 1,000 cards. The perfect option for when speed matters and you do not want to compromise on a quality print. 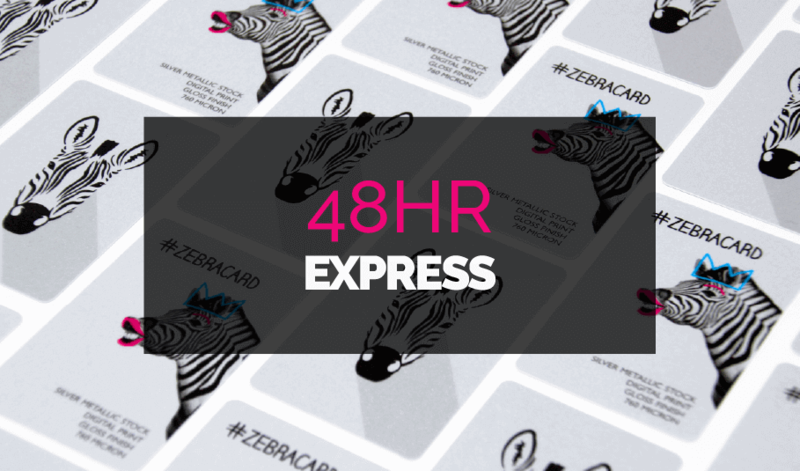 48hr Express - Available Extras. Fast dispatch for up to 2,000 cards. 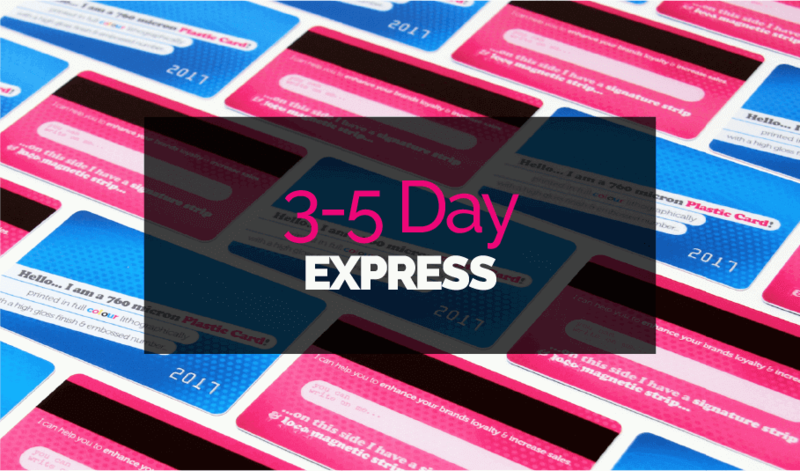 Our standard express service delivers you a great quality card in no time at all. 3-5 Working Day Express - Available Extras. Need more than 2,000 Cards in a hurry? No problem, our team are here ready to help deliver you a great speedy print and have been known to work the odd miracle too. We just need a few quick details and our team of eager beavers will get straight to work confirming that we can deliver to your deadline.